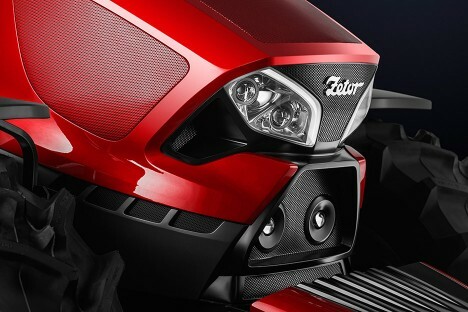 This Italian-designed beauty takes a piece of conventional agricultural machinery and turns it into an envy-worthy work of automotive design. You may not see it on the race track anytime soon, but something about its appearance makes you want to take this wonder for a spin even at slow speeds. 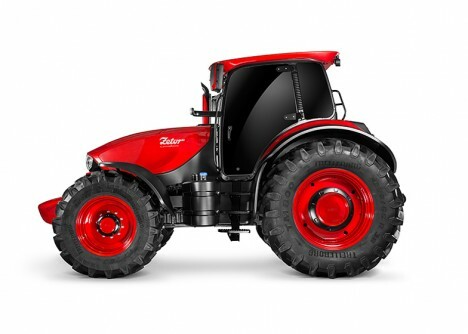 “It is a tractor with brand new styling that expresses the strength and durability of Zetor machines in a way that also communicates emotion and passion,” said Pininfarina’s design chief Fabio Filippini. 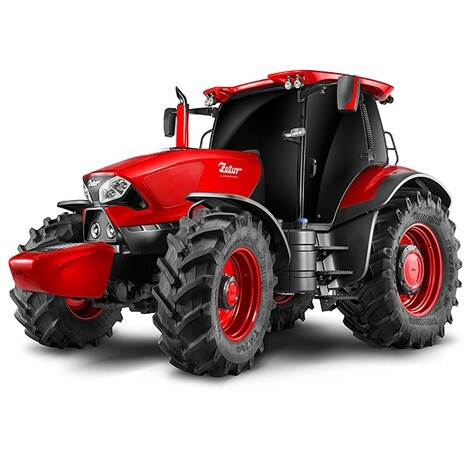 Pininfarina launched this tractor with a sloped front end and other aesthetic features but also a durable body and easily-removeable side panels for protection but also regular maintenance access. Cooling vents add to the look but also keep the heavy machine from overheating. Dark components are more functional while red highlights areas of design. See more in Cars & Trucks or under Transportation. December, 2015.